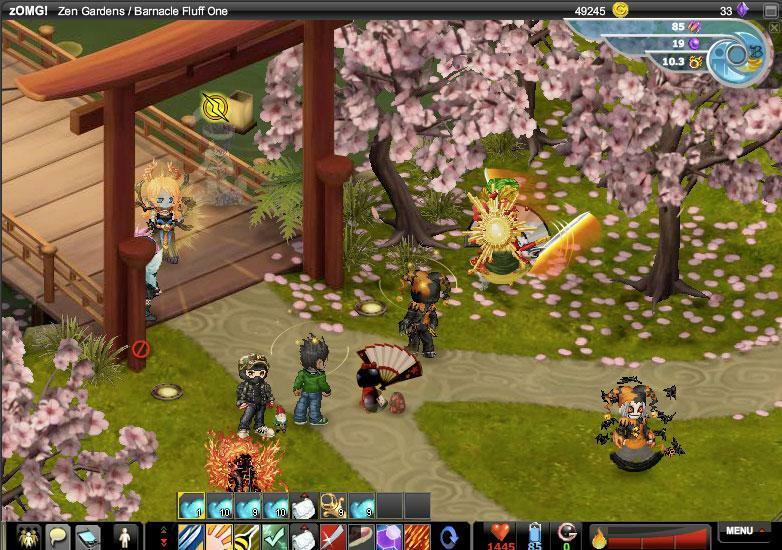 Welcome to Gaia Online, an anime-themed social networking and MMO virtual playground for anyone and everyone. Available to all those that have access to the internet, Gaia Online is a growing community that provides an escape from the normal day to day lives of people. Here, players are encouraged to make themselves known and express themselves through the creation of their own avatar and through participation in many different activities. From forums, racing to fishing, there is nothing that can’t be done in the world of Gaia so what are you waiting for? 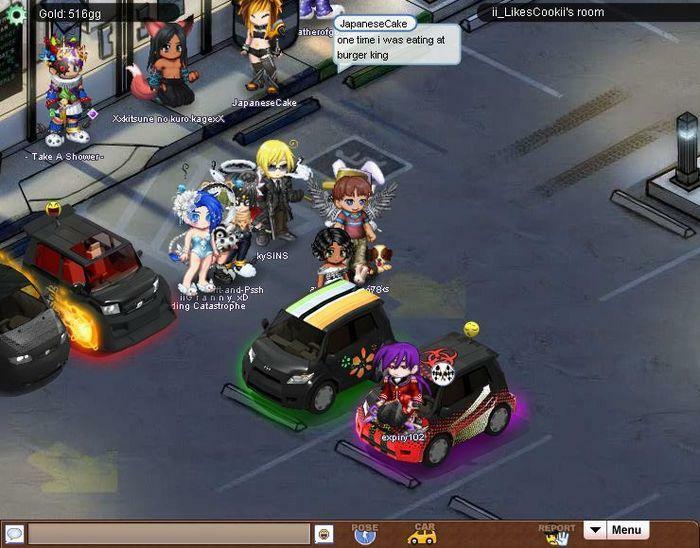 Join the community of Gaia Online today! New members are traditionally required to make their own avatar at the start of the game and are given the ability to fully customize it in any way the player sees fit. These include shin tone, eye style and color, hair style and color and even their race (human, vampire, elf, etc.) as well as their attire and more. There are endless possibilities to the combinations of clothing and accessories that can be purchased using the in-game currency called Gaia Gold and Gaia Cash. But Avatars can do more than just dress ups, they can also interact with everything around them. From talking to other Gaians, to catching bugs and digging for buried treasure, players can act according to their surroundings. There are many things to do in the world of Gaia after you have fully created your avatar, and the market is usually the first stop for Gaians. The markets offer many resources for a startup member in Gaia, here players can enter Gold Shops where they can purchase a variety of items in exchange for gold. These items can range from home furniture, clothing and accessories and car parts. Items from Cash shops on the other hand can only be purchased using Gaia Cash only. Most items sold here are in the form of collectibles, random item generators or evolving items. Other ways of earning items are found by trading with other Gaians as well as hosting a buy and sell event at the marketplace. However , the fun only starts there as the world of Gaia Online also caters to many other needs of the players such as gaming. There are plenty of mini-games circulating throughout the world of Gaia, these include racing games, an exciting monster survival game, fishing for sports and even arenas. The arena is a tower where players gather to compete against each other in the name of art. Here, participants show off their talents in four different categories: Housing, Avatar, Art and Writing where the winner is chosen through votes from the public audience of Gaia and then awarded with up to 150,000 gold. 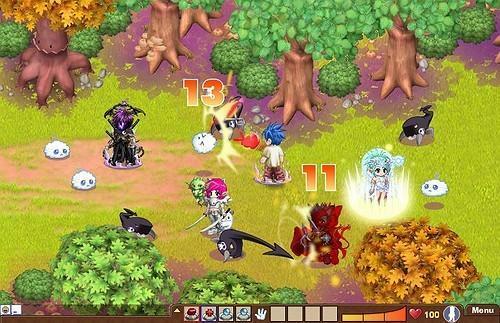 With its cute and colorful graphics, Gaia Online certainly paves its own name in the online games category. The combination of the anime and chibi form also sells to younger audiences and to adults alike, making it very versatile. The music is moderately paced and upbeat, making it a very enjoyable game to play and listen to. With its visuals and audio pleasing to the eye, Gaia Online is definitely a game to play day after day.